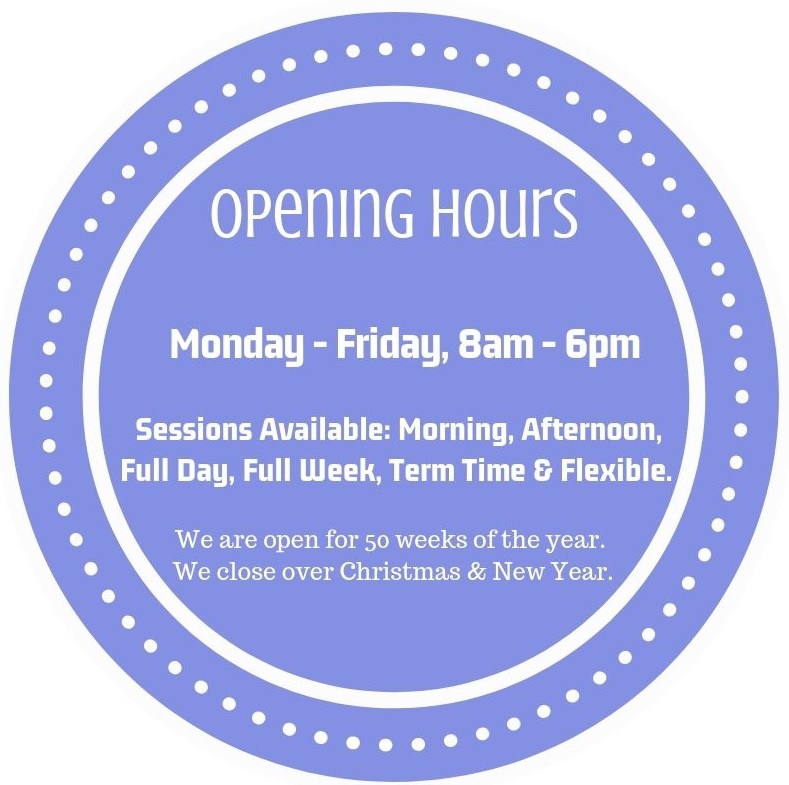 Here at Happitots Baillieston we provide stimulating and inspiring Childcare and Early Education for children from 6 weeks to 5 years of age. In close proximity to the motorway network and public transport services, our nursery is a perfect choice for commuters. Housed in a stunning detached stone villa within spacious grounds with a separate purpose-built baby unit you can find us here. Our nursery has been an established and respected Centre for Early Year's Care in Glasgow for over a decade and has developed a strong reputation for delivering quality and meeting the needs of individual children and their families. To get a real feel for our nursery, we would highly recommend coming to visit our nursery and see for yourself! Our Nursery Manager would be delighted to give you a guided tour, introduce you to our staff and answer any questions you may have. If you would be interested in arranging a viewing, simply call us on 0141 771 2836 or complete our book a viewing form to confirm your viewing. 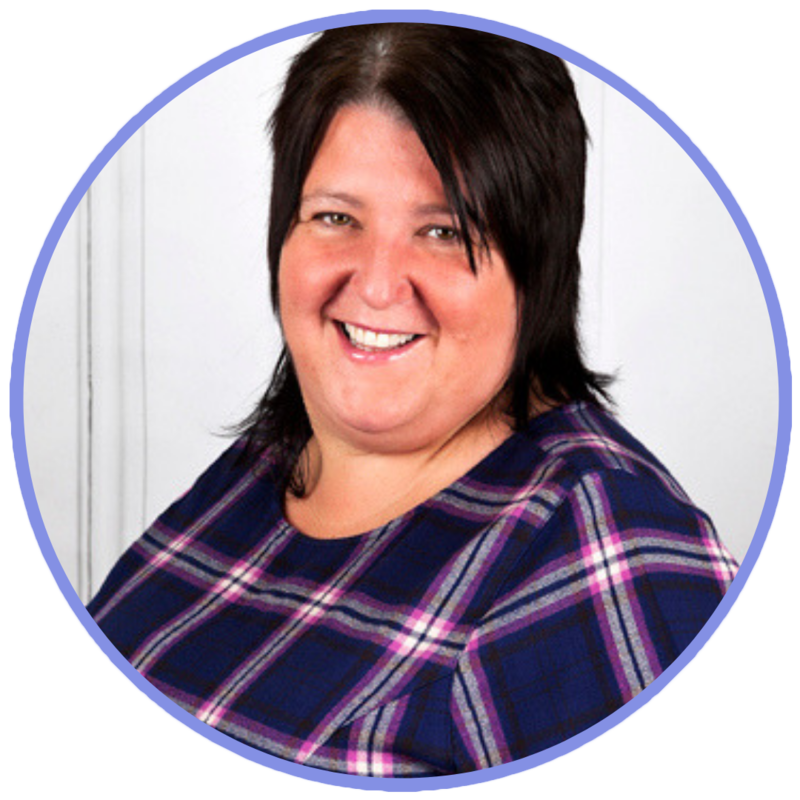 Our Nursery Manager, Ms. Wilma McFarlane, has a professional qualification in childcare and over 30 years of experience working with children of all ages. Wilma manages her nursery and staff team to ensure her nursery provides a secure family environment where children are encouraged to learn and grow into confident, creative and happy wee individuals. Our Deputy Manager, Lisa Robinson provides support to our Nursery Manager Wilma and helps to build a supportive home-away-from home environment within the nursery. 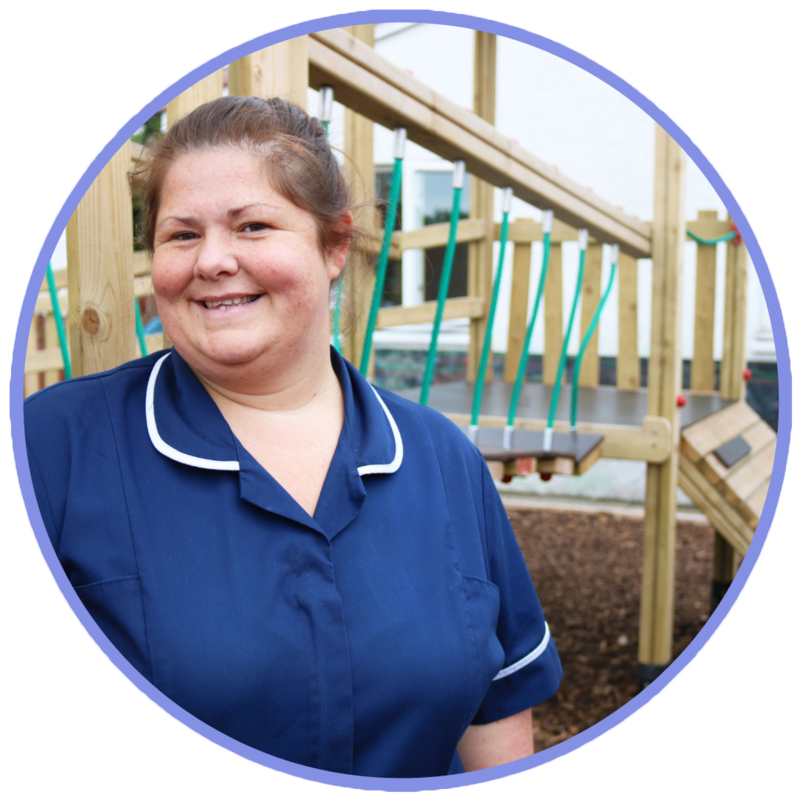 Our Nursery has a long-standing staff team, committed to creating an atmosphere of care, respect, learning and fun which radiates throughout this happy nursery. We are thrilled to hold a number of awards and accreditations including; Silver Flag Eco School Status, Nursery World Award Winner, NMT Nursery Group of the Year 2018, Day Nurseries Top 20 Nursery Group 2018, Member of NDNA and Investors In Young People Gold Practice Award.